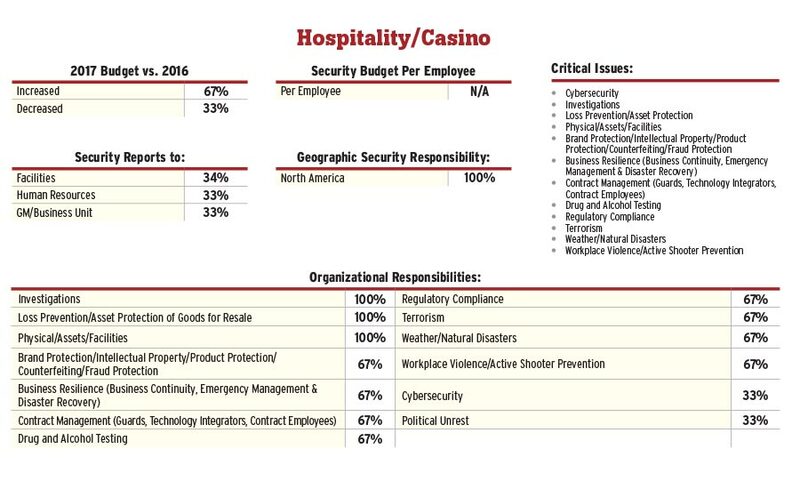 What are the critical issues and trends in your sector in 2017? 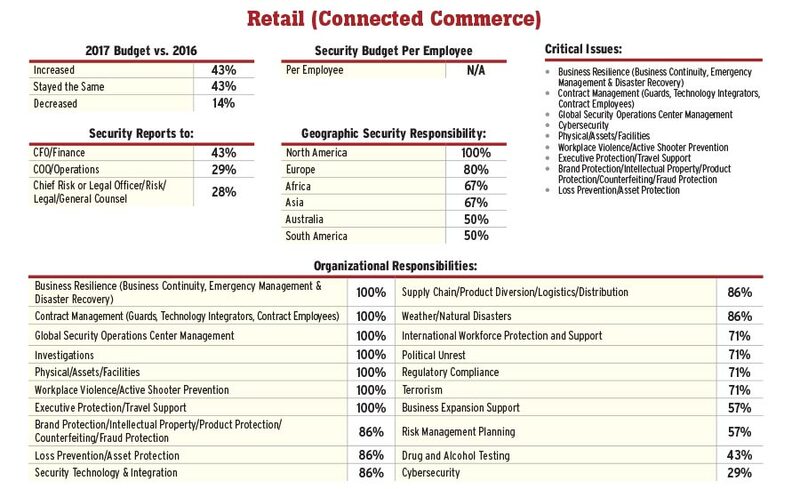 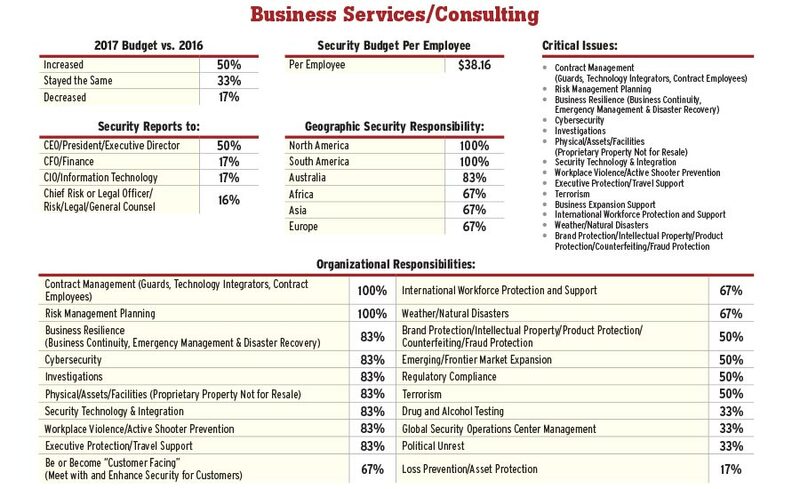 How does your enterprise compare to your peers? 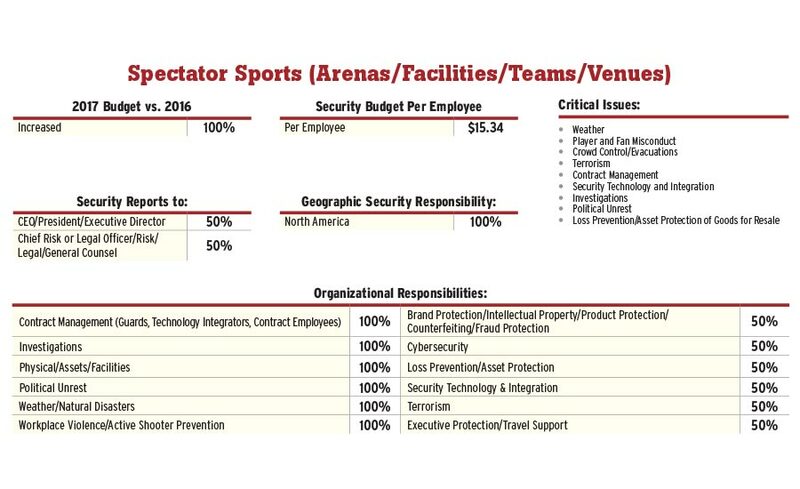 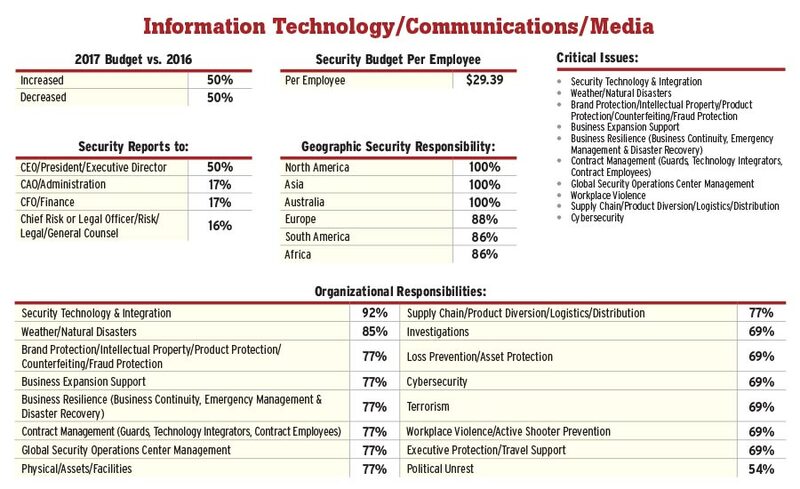 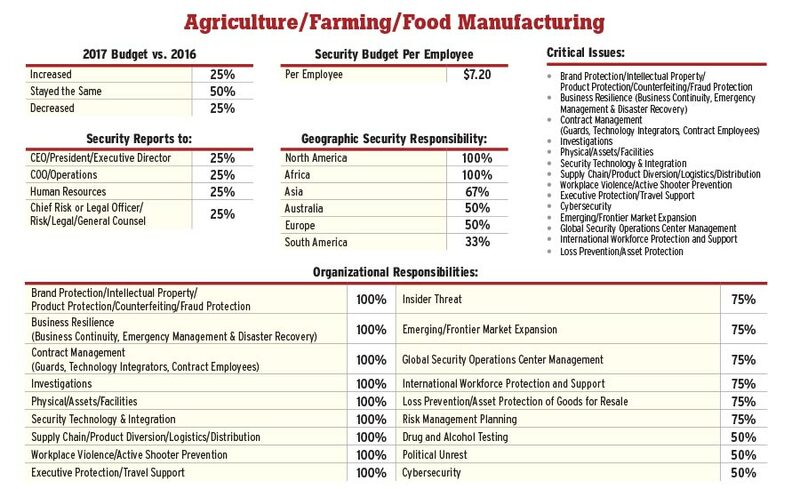 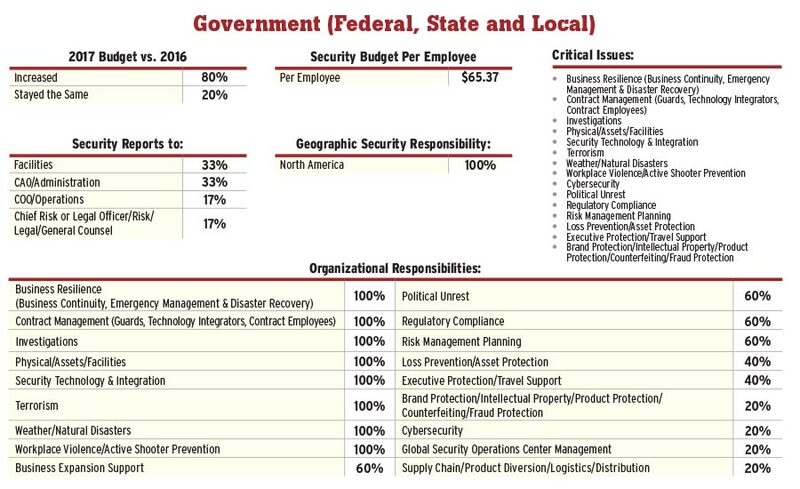 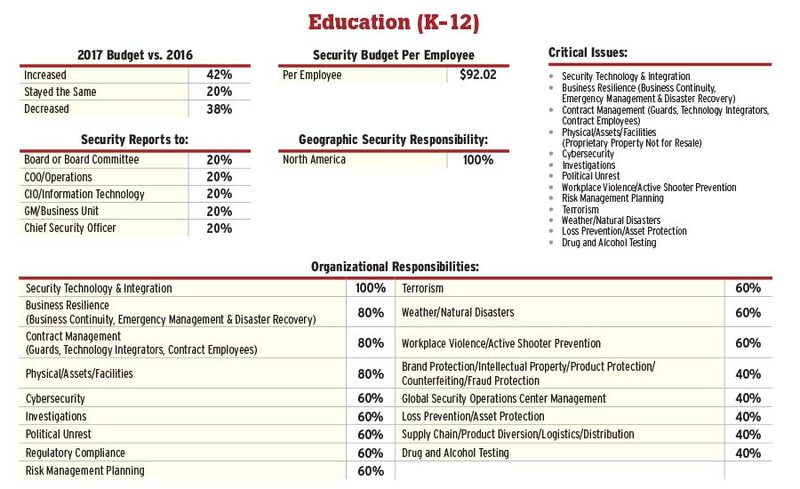 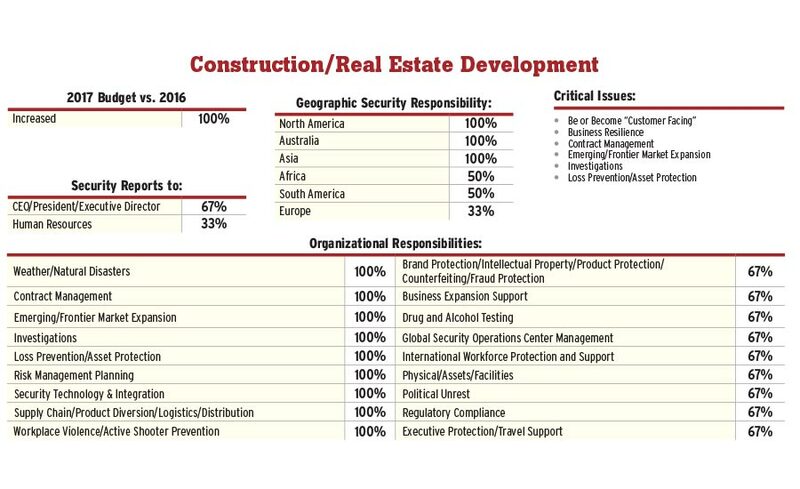 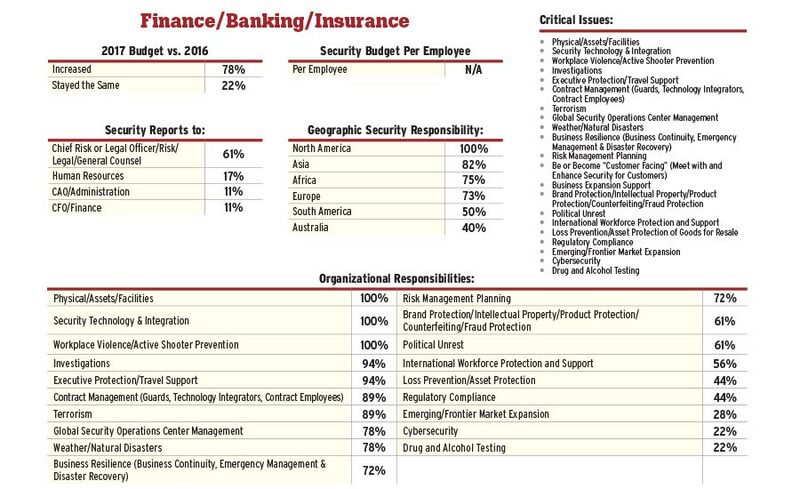 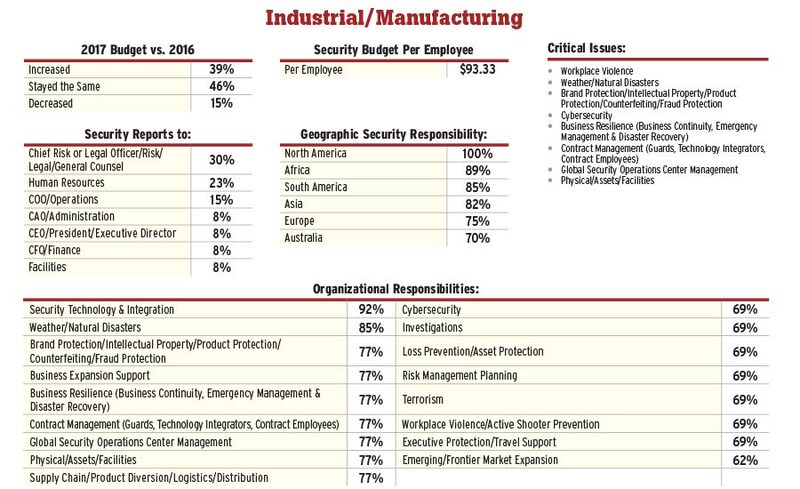 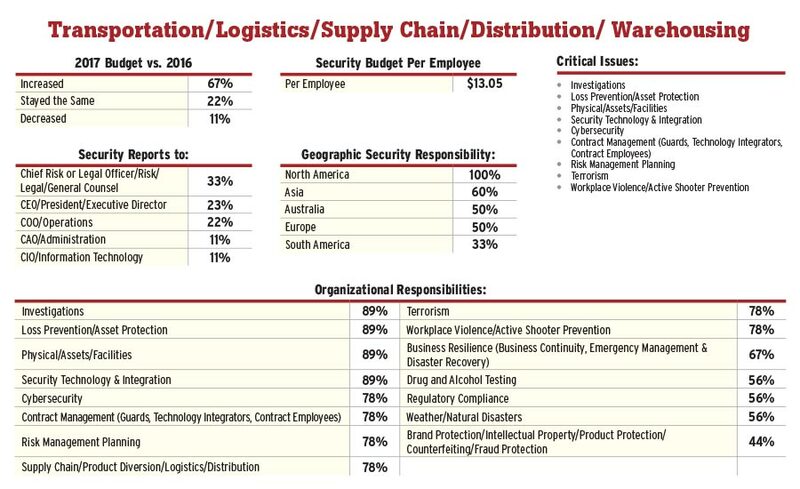 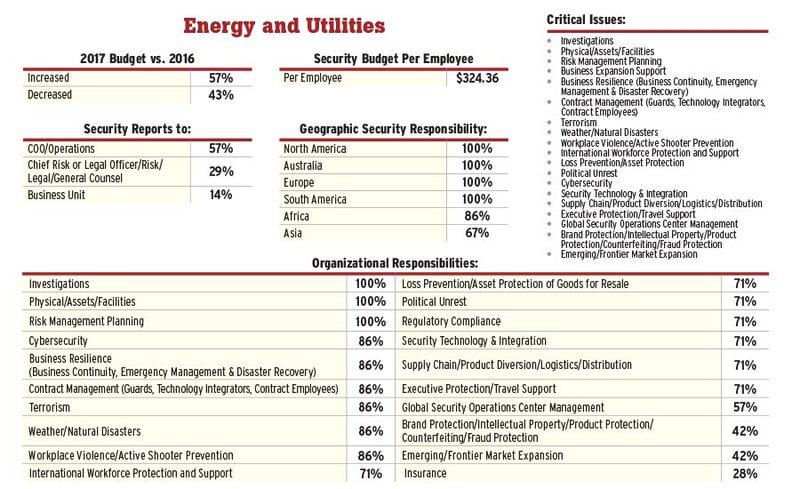 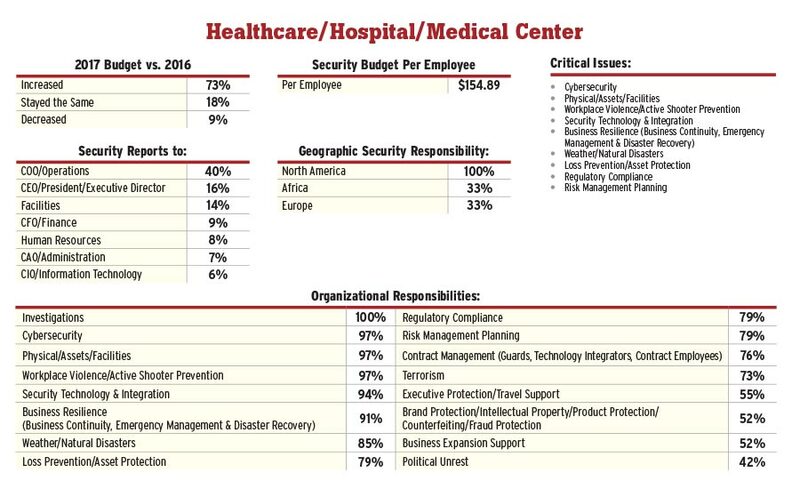 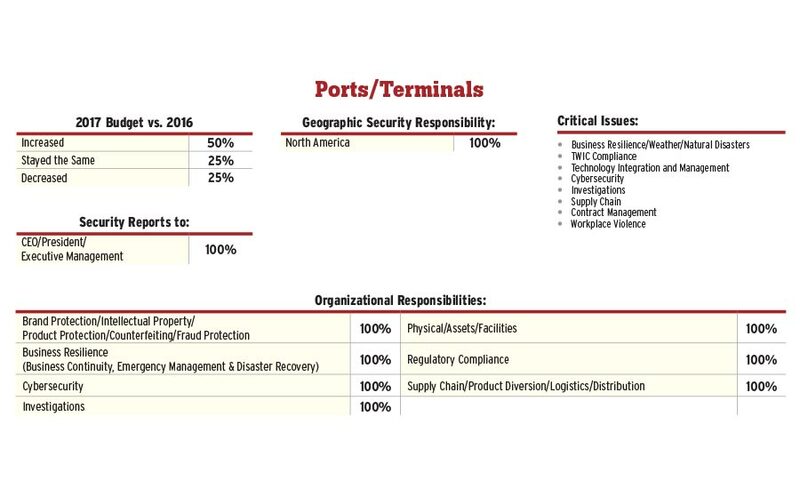 These 17 Security 500 Sector Reports provide benchmarking data about budget changes, security leadership responsibilities, reporting structures and more.